Goal-setting why it matters and how NOT to do it with kids! Goal setting, why it matters and how NOT to do it! It is fair to say that I am obsessed with goal-setting. This is because, when I set goals, I achieve so much more than when I don’t. The act of setting goals is so powerful because it focusses the mind. When we really focus on what we are trying to achieve, we plan it out, we think of the obstacles and ways to overcome them. All of these activities increase the likelihood of us achieving the goal. If it’s so good for us, why don’t we do more of it? Well, I have a theory on this. Whether we are at school, work or even at home, we tend to be very influenced by our environment. We get sucked into getting our day to day jobs done, get carried away with our routine and before we know it the day has gone and we are ready to sit down in front of the T.V. This applies equally to kids and adults. The way we think about goal-setting is also influenced by their environment. Kids tend to have goals set for them at school based on national targets. Adults tend to have objectives set by their boss. If we are lucky they may play a part in shaping them but most of the time they are ‘given’ to us. My theory is that this turns us off goal-setting because we interpret goals as more stuff that we ‘have’ to do. True goal-setting is about YOU setting goals based on things that YOU want to achieve. Real goal-setting happens when we take a step back from everything that they are being told to do by others and think about what they really want to achieve for them. This is harder than it sounds. Taking time to actually figure out our passions is half the problem, the only real way to do this is to reflect. Should I set goals with my kids? The answer to this is YES. 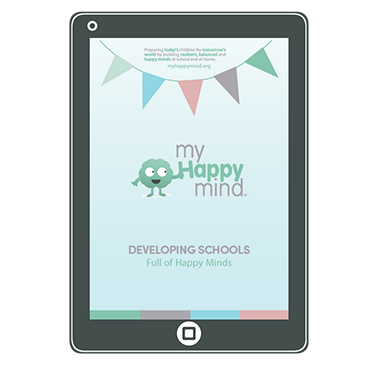 We know that goal-setting has a hugely positive impact on wellbeing so why wouldn’t you want your kids to have this tool? We think that kids are naturally good at working towards goals they are passionate about. Is this because kids haven’t been indoctrinated into the world of work yet? Is it because they can easily identify their passions? Whatever the reason, teaching kids goal-setting can only be a good thing. So, how do I get my kids to set goals? There a number of very common mistakes that parents and teachers make when trying to set goals with kids. Watch the video above to hear them. You can also get your hands on our free checklist which details them by requesting the download below. 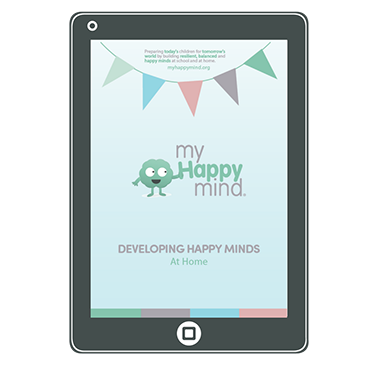 Are you ready to learn about the science backed, proven methods that thousands are using to help build happiness and wellbeing in their families? Are you ready to learn the 5 science backed principles that others are using to radically shift the mental health culture in their Nursery? Are you ready to learn the 5 science backed principles that others are using to radically shift the mental health culture in their school? Interested in learning more about a culture of mental wellbeing? 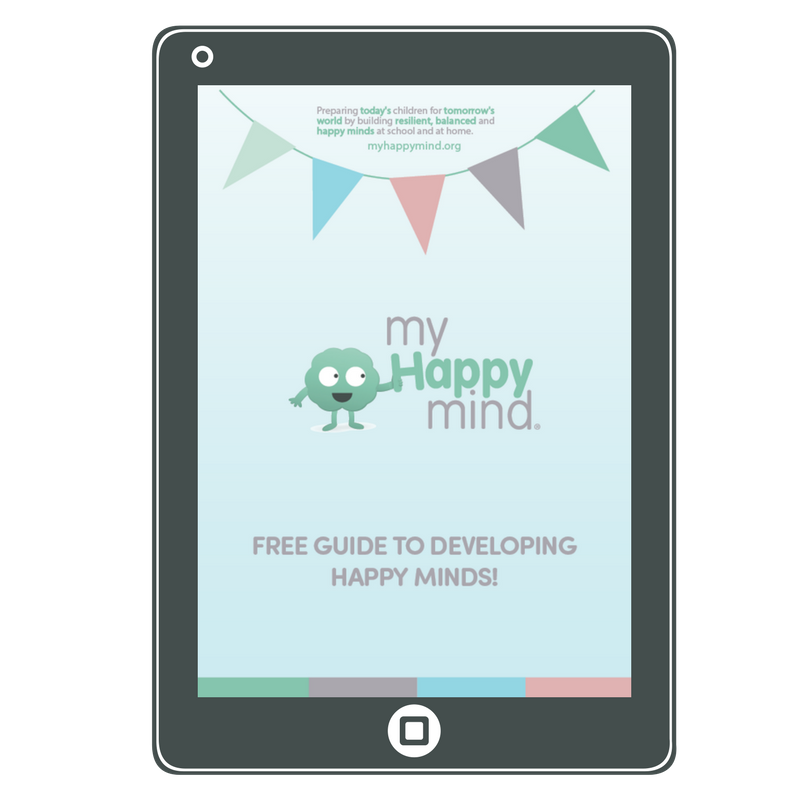 We’ve created a FREE guide to developing happy minds, resilient children and mental wellbeing tailored to you and your context! Click here and we’ll send you the one that is right for you! Yes please, take me to the guide!